Thanks to everyone who entered the 2018 Pendraken Painting Competition, we've seen a fantastic standard of painting this year and we've thoroughly enjoyed watching the entries come in. I hope you all enjoyed in as much as we did! This category saw one entry pull away from the pack but there's been a 3-way tie for second place! 1st place: Mixed grenadiers, by redstef - wins £40 Pendraken credit! Joint 2nd place: Ansbach-Beyreuth, by paulr - wins £20 Pendraken credit! 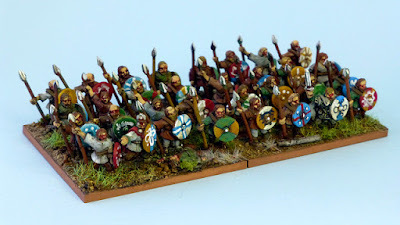 Joint 2nd place: Early Saxons, by barbarian - wins £20 Pendraken credit! 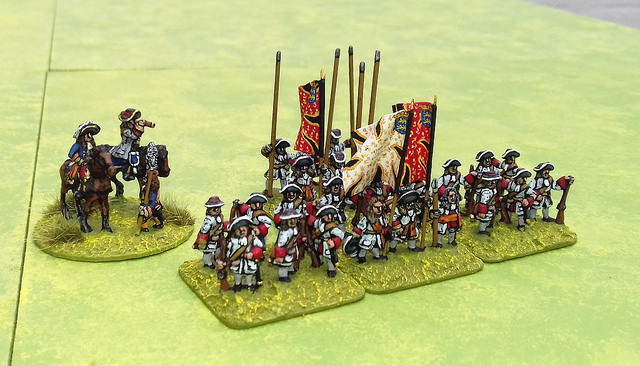 Joint 2nd place: Saxe-Eisenach, by DHautpol - wins £20 Pendraken credit! Again we had a clear winner than a few fighting it out for second place. 1st place: WWI Germans, by Forez42 - wins £40 Pendraken credit! 2nd place: Soviet AA, by Womble67 - wins £20 Pendraken credit! There was a real fight in this category with 1st and 2nd place only separated by 1 vote! 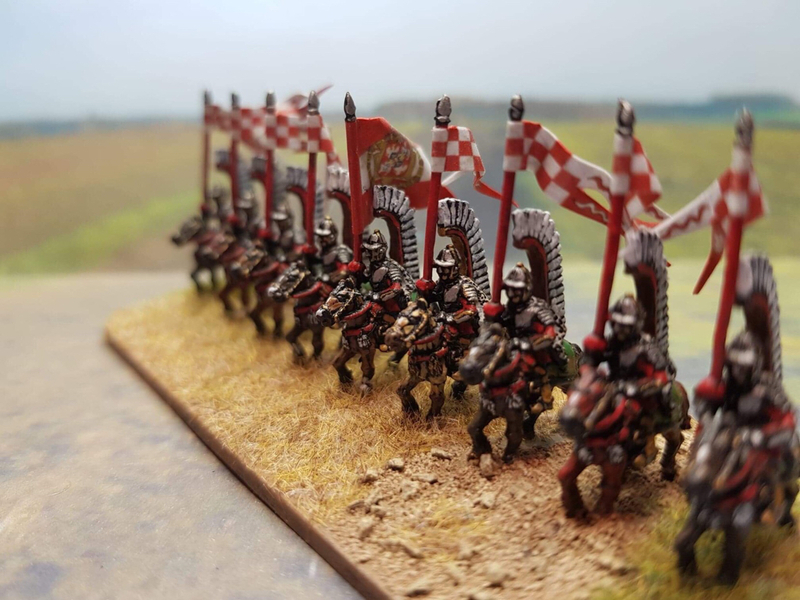 1st place: Polish Hussars, by shutuphippe - wins £40 Pendraken credit! 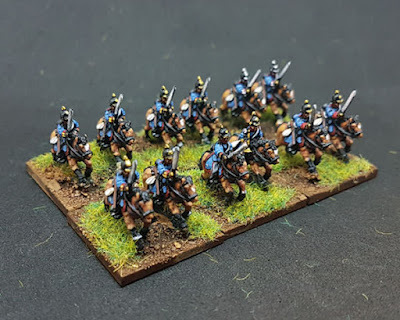 2nd place: Prussian Dragoons, by Redstef - wins £20 Pendraken credit! 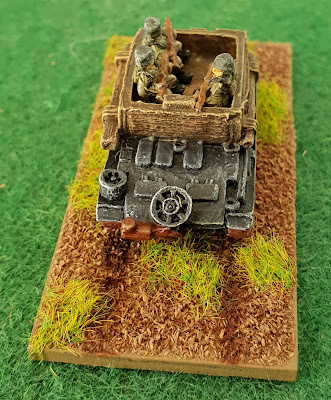 This was another very close contest, with only 2 votes separating the winner from 2nd place! 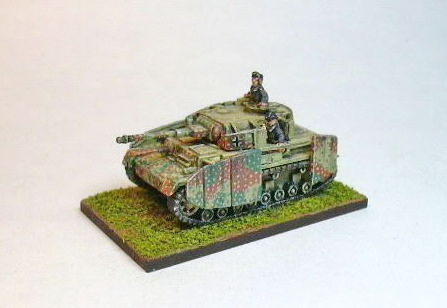 1st place: Panzer IV, by skinade - wins £40 Pendraken credit! 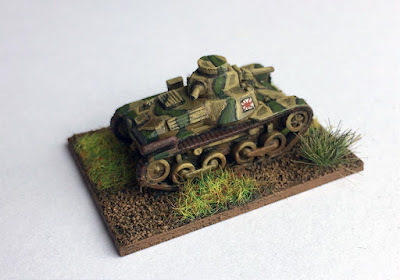 2nd place: Type 95 Ha-Go, by Rubenmegido - wins £20 Pendraken credit! First place was quite decisive in this category but 2nd was up for grabs for a long time until Ironduke grabbed it! 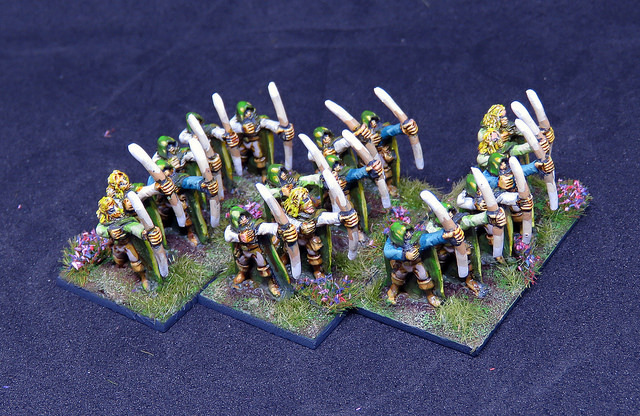 1st place: Wood Elves, by clawlessdragon - wins £40 Pendraken credit! 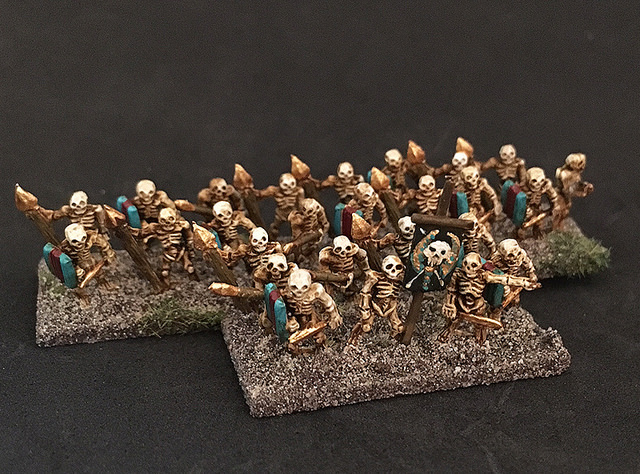 2nd place: Undead skeletons, by Ironduke - wins £20 Pendraken credit! We had some excellent entries in this category with two nice entries getting 1st and 2nd place! 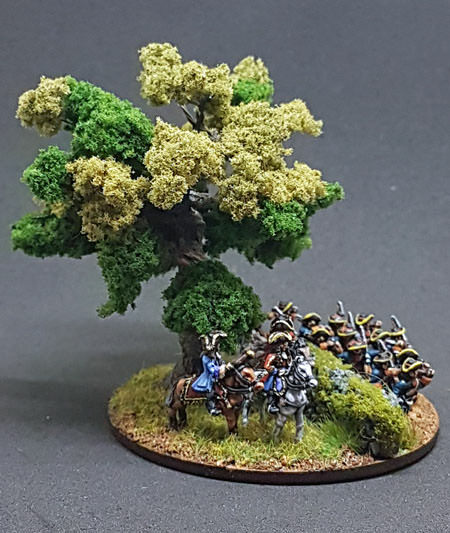 1st place: Wiliam of Orange, by redstef - wins £40 Pendraken credit! 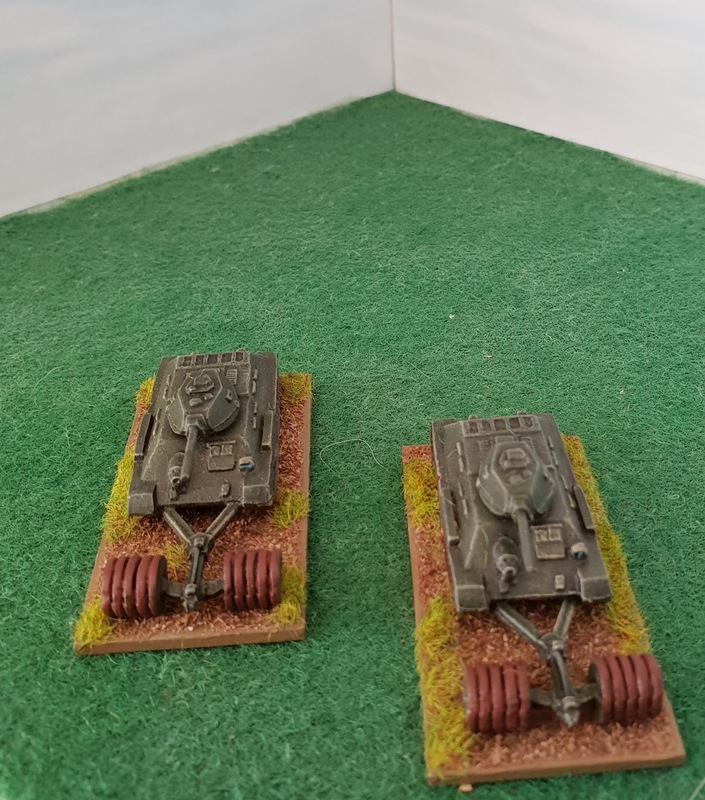 2nd place: LoA Commanders, by DHautpol - wins £20 Pendraken credit! First place had a clear winner here and then we had DHautpol fighting it out with himself for 2nd and 3rd! 1st place: Servants of France, by Rupert of Hentzau - wins £40 Pendraken credit! 2nd place: LoA French, by DHautpol - wins £20 Pendraken credit! Congratulations to all of our winners! We'll be contacting you in the next few days to get your prizes sorted out. We'll also get your Winner's medals added to your profiles! Also, a huge thank you to everyone who entered from all of us here at Pendraken HQ. We always look forward to the Competition each year, watching every day as these wonderful entries come in. The time and effort that goes into achieving such a high standard is appreciated by all of us here and we hope you've enjoyed it as much as we have. We'd like to thank all of the members for judging as well, it was a difficult task and we appreciate you taking the time to go through all of the entries. 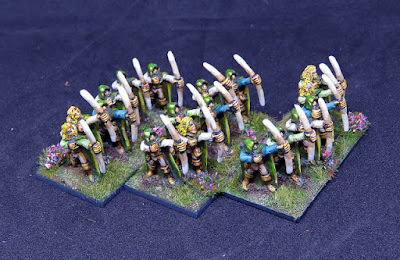 Foot - Pre-20th C. - Max: 40 figures, on either a single base, multiple bases, or in a movement tray. 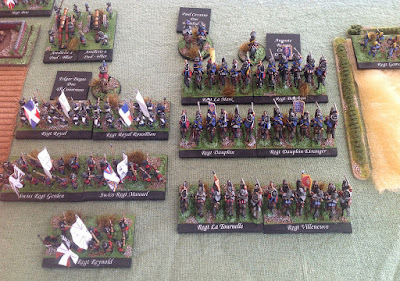 Foot - 20th C. - Max: 40 figures, on either a single base, multiple bases, or in a movement tray. 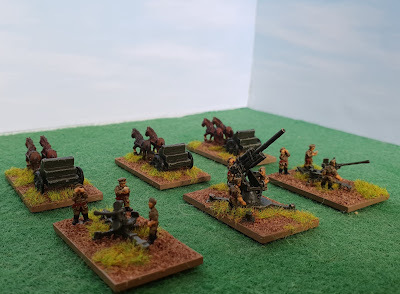 Mounted - Max: 20 figures, on either a single base, multiple bases, or in a movement tray. Vehicle - Min: 1 / Max: 3 vehicles on or off bases. Fantasy & Sci-Fi - Max: 40 figures, on either a single base, multiple bases, or in a movement tray. Open - Single Base - Anything which doesn't fit into the other categories, with a max base size of 100x100mm. This could be a command base, a single figure, artillery base, etc. 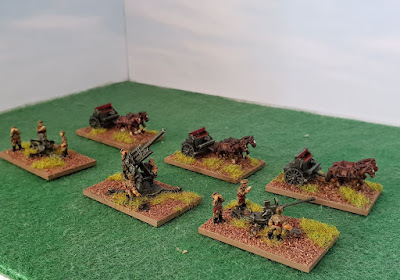 Open - Army - Anything which is larger than the maximums in the other categories, so multiple units or a whole army. If you're unsure which category to put your entry in, let us know what it is, and we'll point you in the right direction! - Firstly, all figures must be Pendraken. 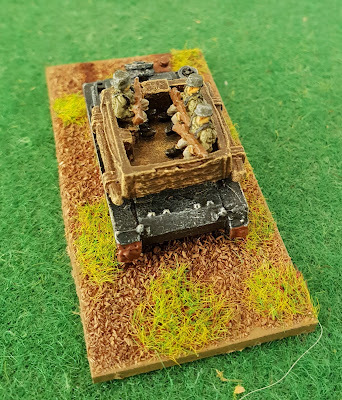 Conversions are allowed, but only on our figures. 1. You must be a Forum member to enter, but other than that, everyone is welcome! 2. You may enter as many times as you like but each entry is only allowed 2 images (except for the 'Army!' category, see below). We do not allow montage images anymore, just to keep a level playing field. You can however edit your two images into a single file for the sake of uploading/hosting them. If you have any difficulty posting pics, they can be emailed to Pendraken and we'll put them up for you. 3. The 'Open - Army!' category may have 5 photo's, as it's difficult to cover a whole army with just a single photo! 4. All entries must be your own work, and have not been entered into any online competitions before. 5. Entries should have been completed in the time since the last competition (February 2016), so we hope you've all been busy! 6. 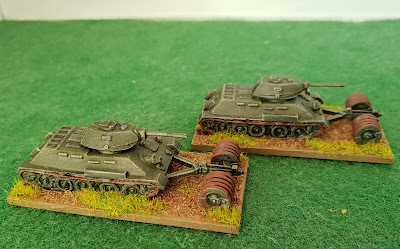 You can post WIP (work-in-progress) photos if you wish, but please create a new thread for these. You can also post extra photos of your work elsewhere on the Forum. These will not count towards your competition entry. 7. This year, the winners will be decided by the Forum members! Once the closing deadline has passed, we'll put up a poll thread for each category where our members can vote on who they want to win. The polls will close 7 days later and the winners will be announced. 8. Competition threads will be created on the opening date, purely for your entries. 9. Pendraken may use your pics in future promo/marketing, catalogue covers or web pics. Entering gives your permission for your pics to be used. - The Winner of each category will receive £40 worth of Pendraken/Minibits credit! 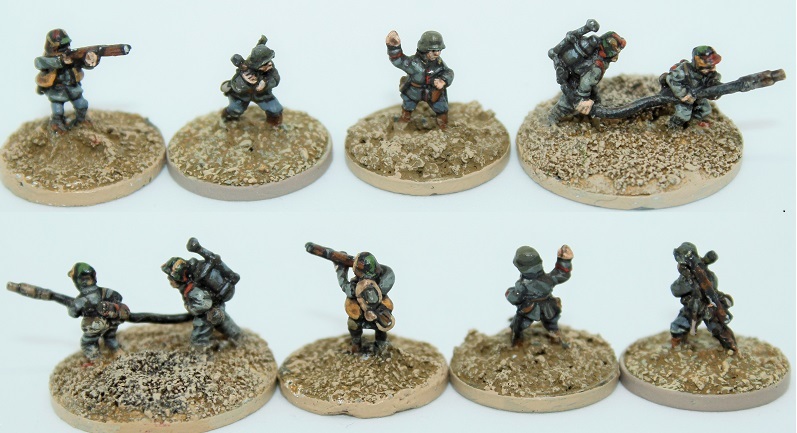 - The Runner-Up of each category will receive £20 worth of Pendraken/Minibits credit! Competition opens - July 1st! Closing deadline - Midnight, July 31st! There's still time to order any extra figures you need, so get your orders in to us asap to make sure they arrive in good time! And that should be it, if there's any questions, let us know!